Dr. Tom Francescott explains Thyroid problems + his unique care approach. A general term for thyroid swelling. Goiters can be harmless, or can represent iodine deficiency or a condition associated with thyroid inflammation called Hashimoto’s thyroiditis. Excessive thyroid hormone production. 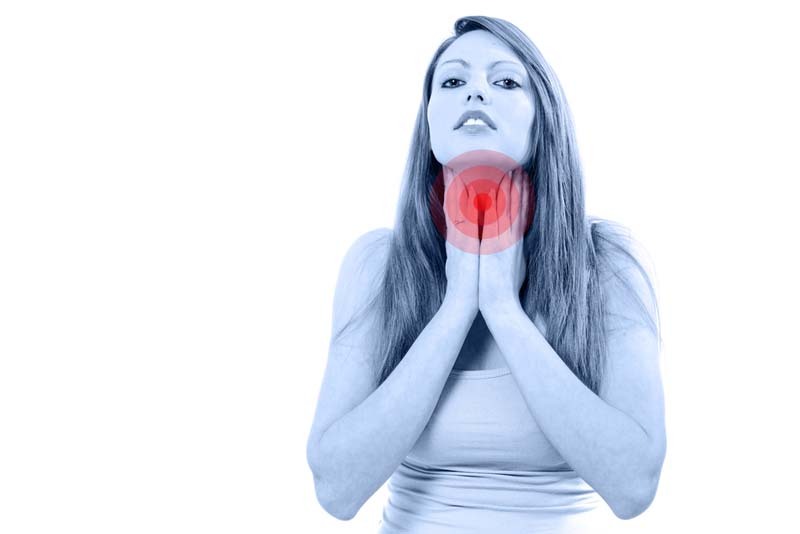 Hyperthyroidism is most often caused by Graves disease or an overactive thyroid nodule. Low production of thyroid hormone. Thyroid damage caused by autoimmune disease is the most common cause of hypothyroidism . A small abnormal mass or lump in the thyroid gland. Thyroid nodules are extremely common. Few are cancerous. They may secrete excess hormones, causing hyperthyroidism, or cause no problems. Its very important to ask for a full thyroid panel as a full holistic picture is only possible with all the information. There are many reasons for you to have low thyroid. Your thyroid is just one gland in your entire endocrine system. Therefore it makes real common sense that there is an interplay with all the other hormones like cortisol, insulin, melatonin, estrogen, progesterone, and testosterone. Imbalances in these areas result in potentially low thyroid. Also, many women with breast cancer tend to have low thyroid so it’s very important if you have this to see how your thyroid is functioning. The thyroid gland is a butter-fly shaped endocrine gland in the front of the neck. The thyroid secretes hormones which control our metabolism, energy, digestion, immune system, our mood. Hypothyroid or “low thyroid” is very common especially in women. Pay attention if you have symptoms of low thyroid during pregnancy, or after delivering your children as well as around menopause. Also sudden or intense stress or trauma can lead to low thyroid. It is not surprising that so many women suffer from low thyroid because this gland is sensitive to iodine deficiency, toxins, mercury, ionizing radiation, electromagnetic radiation, and x-rays. Also, because of some of these reasons, your “own immune system” can start to “attack” your own cells in the thyroid causing an auto-immune reaction. On an energetic level, the thyroid is related to the 5th chakra which governs our truth, speaking and living it. It’s about our voice and speaking our truth and not blocking that communication. The thyroid secretes a hormone (T4) which then gets converted in the liver to T3. This process needs nutrients like selenium, magnesium, and many others. Thus liver “congestion” or liver diseases and toxicity can affect the thyroid metabolism. My approach is comprehensive reviewing all possible interactions that may affect your thyroid. All your other hormones affect your thyroid gland. In fact doctors often diagnose you with thyroid disease but the real underlying problem is not diagnosed is causing your symptom of low thyroid. Do you have insulin resistance or issues with your blood sugar? How is your liver doing? 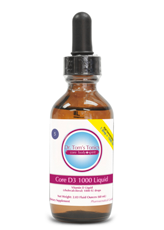 Do you have all the nutrients your liver needs to metabolize toxins and convert your thyroid hormones. Are your sleeping well? Or do you wake up in the middle of night? All these questions have to be answered to determine what your thyroid needs and what other hormones need to be balanced. Just treating your thyroid with synthetic hormone is too simplistic and not the whole picture. 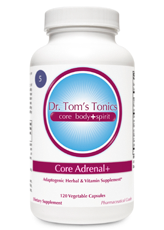 From a foundational perspective I look at the “big picture” and pay attention to adrenals, stress, and sleep support. 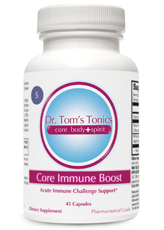 Proper blood sugar and insulin balance, liver support, detoxification, and whole body cleansing and nutritional support especially if there are antibodies present. Using specific herbs and supplements such as vitamins, minerals, and amino acids to support balance I also help patients most importantly deal with the emotional and spiritual elements that may contribute.